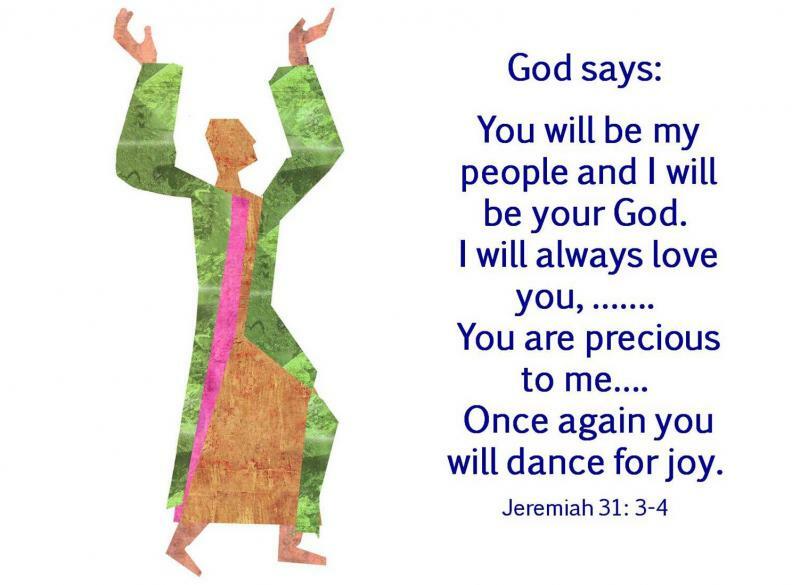 Put on Your Dancing Shoes | Smile, God Loves You! It’s wonderful when we know the Lord and can enjoy life! The internet has made it possible to spend less time doing those tedious things such as banking, shopping and travelling to work, and given us more time to do what we like to do. Unfortunately, too many Christians have adopted a lazy attitude about God, as well, and they rely on teachers and preachers to get them into Heaven instead of seeking God for themselves. There is only one way we’ll ever know God and that is to study the Bible and bring it to life. So let’s come alive and put on our dancing shoes! 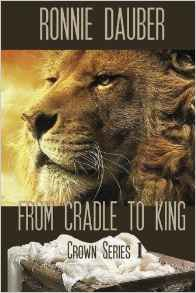 The Bible IS life and as we study it to truly learn about God, the patriarchs and the Bible stories all come alive! As we read the Bible over and over prayerfully, things begin to fall into place and it’s no longer just a book of instruction and history, but it becomes our own personal chronicle of ancestry events. It comes alive and we slowly become part of it! We begin to understand our Heavenly Father and we realize the evil that He had to deal with. 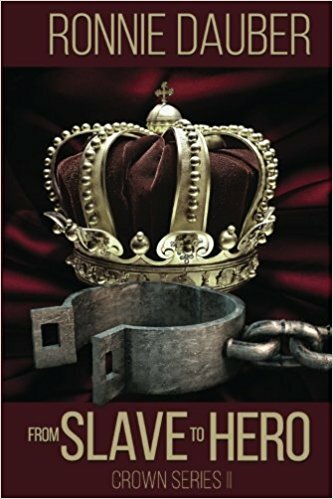 People made choices and many chose against Him and lived wicked, corrupt and evil lives, and they turned on the believers and tortured and killed them. They worshipped idols, chased after their own lusts and even brutally killed and sacrificed their own children. They stopped serving God and obeying Him, and chose to follow false gods. Through it all we can feel God’s pain and we can understand His anger toward those who don’t love Him. And here we are in the modern world and people aren’t much different now than they were in the Old Testament times. In fact, I think it’s safe to say that the people in today’s world are equally as bad, if not worse! Old Testament believers had to simply trust that the Messiah was coming to save them, but we live in the time that the Messiah has come and saved us and He’s given us His Holy Spirit to teach us. Yet, God is still being rejected, and majority of people have chosen to live in a modern version of that same ancient and ungodly and barbaric lifestyle. And through this same modernization of an “easy life”, many Christians have become too dependent on others to teach them about God while they spend their time enjoying life. Since few actually read or study the Bible to know the truth, they just assume that the doctrine they’ve chosen to follow is the right one. After all, it suits all of their needs: it allows them to live the lifestyle they choose, gain all the riches they can and sin without repentance since they believe that we’re all saved. And they don’t need to seek after God for themselves because the preacher has a special rapport with God who tells the preacher about all the changes He’s made for this time we’re living in. But God has NOT changed to suit this modern world and people need to realize that any preacher who says He has changed is a false preacher. We are living in the last hour before Christ returns and if we’ll study the Bible, we’ll know all about that. We’ll also know when the preachers are speaking truth and when they’re preaching a false doctrine because we’ll know the scriptures and we’ll know the truth. The only way any of us will know God is to study the scriptures ourselves, pray to the Lord as a submissive and grateful child, and worship Him with all of our heart, soul, mind and strength. Then we’ll know that we know God and we’ll know what is right and what is wrong because we have the wisdom of God in us. We won’t be fooled by false teaching. Many Christians, especially new ones, have a million questions because of all the different rules and standards of the many doctrines that surround us. The only way to get God’s answer is to study the Bible and know what He says. But if you have concerns and don’t know where to find the answers in the Bible, then check out my new book, NO COMPROMISE! Biblical Answers to Some of Today’s Issues. Here I have selected many of the basic questions that Christians ask and I have provided scriptures to support my answers. These aren’t my opinions. I just wrote down what God said. I searched the Bible diligently and prayerfully, and the answers I provide in this book are God’s answers. But don’t stop there! Be sure! Go to the Bible and check the scriptures for yourself! I encourage everyone to know God personally, and to not just know of Him. When we leave this earth, we want to be sure where we’re going—not hope that we’re going Heaven but know that we’re going to Heaven. There’s no second chance given once we leave. 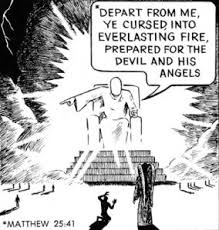 Contrary to the New Age religion’s belief, God doesn’t give us one last opportunity to accept Him as Lord when we stand before Him at the Great White Throne. Every knee will bow to Him, and that’s because He is God and every person will bow to Him whether they knew Him before or just learn it then. 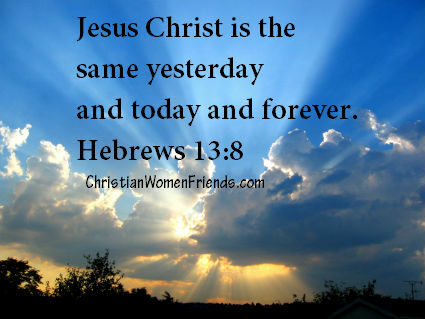 Now is all the time we have to accept Christ and be saved of God’s wrath that will come to all that is sin. Let’s study the Bible and know God! Let’s grab our dancing shoes because the Bible will come to life and we’ll be praising God and dancing our way to Heaven! I like this website much for it has a lot of great information.